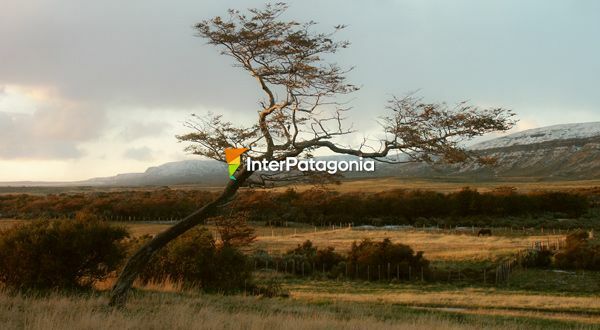 It includes the South of the Province of Santa Cruz and Tierra del Fuego, in Argentina, and the XII Region in Chile. 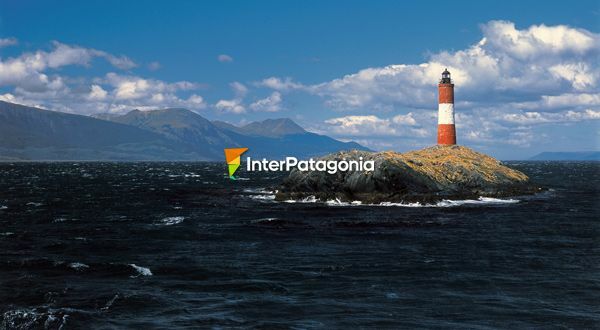 The landscape offers the immensity of the Patagonian steppe, winding rivers and streams, lakes such as the Viedma and the Fagnano, lagoons hidden inside woods, islands and steep shores, huge masses of ice and the magnetic presence of impressive mounts like the Fitz Roy and the Torre. Important tourist resorts of national and international significance mingle with cattle ranches, smallholdings and orchards whose products have the quality stamp of what is grown organically. Undoubtedly, the main attractions are the beautiful sceneries of the Laguna de los Cisnes and Cueva del Milodón Natural Monuments and the Torres del Paine and Los Glaciares National Parks. 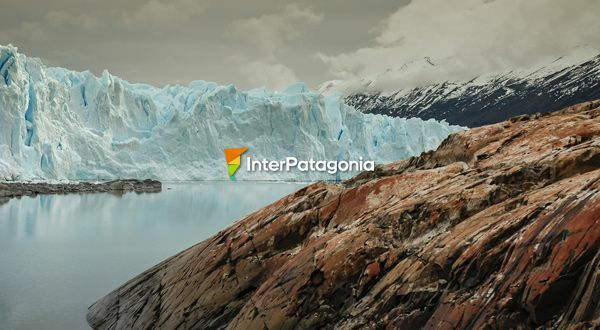 The latter, with an approximate area of 600,000 hectares, gives origin to forty-seven majestic glaciers, among them the world famous Perito Moreno, close to the city of El Calafate. Excursions ranging from the classical natural vantage points to the daring expeditions across glaciers, as well as photographic safaris, horse-back rides, hikes, mountain biking, access to rural work in the estancias, bird-watching, sport fishing, sleds pulled by dogs, and other activities may be done in the area. And in the winter season, in Ushuaia, Mount Castor offers the matchless experience of skiing in the end of the world.